I love France so much that even my favorite artiste – Vincent van Gogh – was also enchanted by the country, although native to the Netherlands, and selected many of its landscapes for his paintings, which are arguably his best-known works. Months ago I heard about an upcoming van Gogh exhibit at The Phillips Collection and its been on my calendar ever since. This past Sunday was supposed to be the last day and I had plans all weekend with Erin coming in town, so I planned to spend my Martin Luther King Day at the gallery, but two things happened: I realized the museum was not open on Mondays and also that the special exhibit was extended through this upcoming Sunday. This worked out well because they are open late on Thursdays and I just happened to have no plans last night. So I bought my ticket last week and have been looking forward to it for days! Maybe my expectations were just too high! Although they showcased a few of my favorites (Entrance to the Public Gardens in Arles, The Road Menders and The Bedroom at Arles) and I discovered a couple new favorites (Le Moulin de la Galette and House at Auvers), I was a little disappointed. Not sure what I expected, but I guess I thought there would just be … more. Perhaps if I were a talented artist interested in a deep dive of the technique, I’d have been more content with the exhibit. Don’t get me wrong, it was lovely and of course I enjoyed an evening to myself surrounded by beautiful artwork. Alas, it was no Musée d’Orsay, but at least for the evening I was able to take a pretend return trip to France! I don’t have much to report, but have to share my excitement – we are set to close on the house in just one week!! We’ve passed the inspection and appraisal hurdles. Dave has jumped through the multitude of never-ending financial paperwork hoops, basically signing away his first-born child. 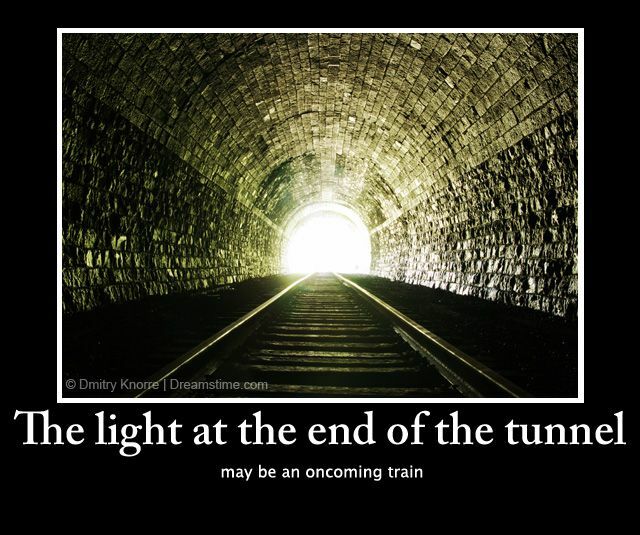 But at this point, there finally appears to be a light at the end of the tunnel. It really can’t come soon enough, as last night I was seriously missing my old Capitol Hill neighborhood and the many nearby friends that were always ready to grab a last minute beer or stop by for a glass of wine. Since the last post I’ve continued my Pinterest addiction, but we also met with contractors to get estimates on the work we want to do, as well as the work we need to do per the inspection report. The numbers have been digestible so far, and I am hopeful that we’ll be able to complete it all before we move in the first weekend of November. (Of course, that being said, I probably just jinxed us .) This week I also set up our utilities, which was oddly the one step that has made the house seem most like a reality. As exciting as it is, it’s all a little overwhelming. There is so much to do and I must be forgetting something. A while back, I found this helpful checklist for changing your address and definitely plan to use it as a way to organize my to-dos. Do you have any tips on moving into a new home? Please leave a reply below!